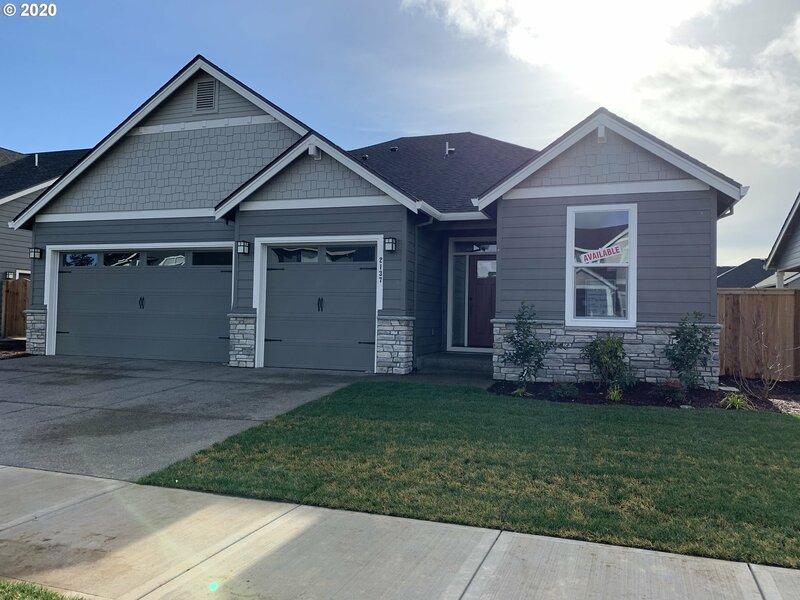 All Canby homes currently listed for sale in Canby as of 04/19/2019 are shown below. You can change the search criteria at any time by pressing the 'Change Search' button below. 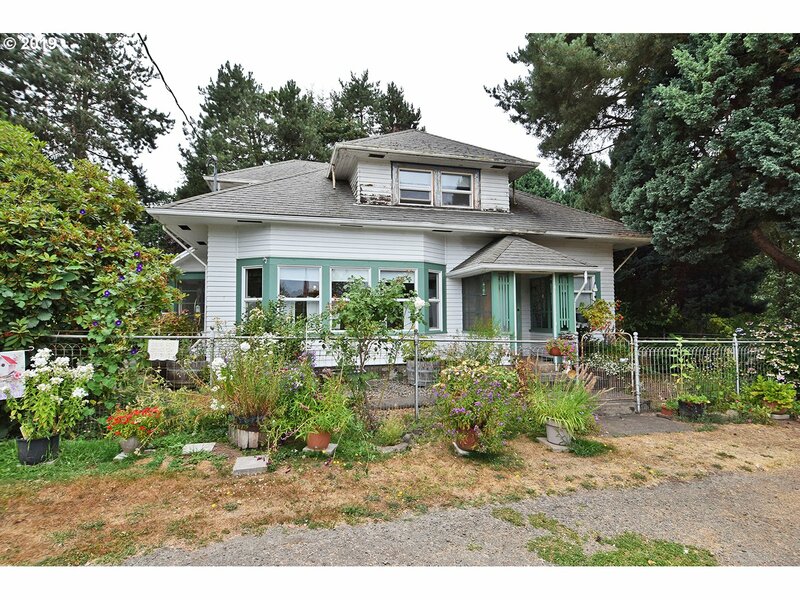 "Garden cottage appeal w/inspired spaces for entertaining & everyday living! 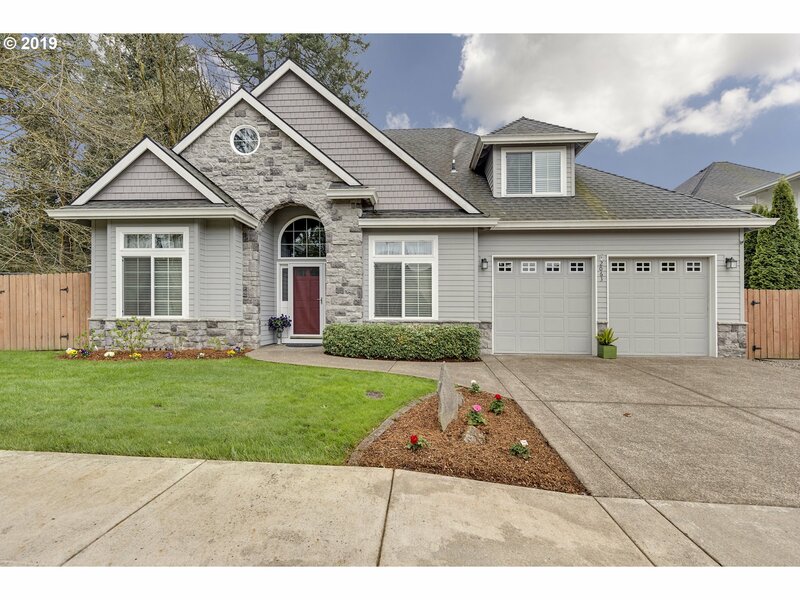 Super custom home w/great room concept, boxed beamed ceilings, new kitchen & master bath w/heated floors. 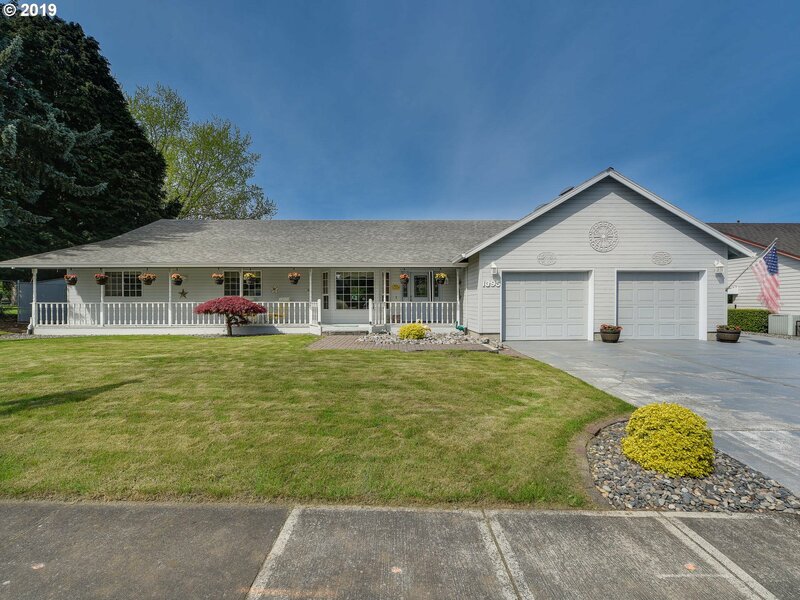 Covered porches, manicured gardens, year-round creek, guest house, Barn Bonus room w/roll up door, small gym, 1 acre irrigated golf practice area & specimen trees, shrubs & flowers that provide year round color. Full list of updates & amenities available." "Amazing Small Acreage Farm! This 6.5 Acres has it all, Pasture, Creek, Trees, Barn, Shop, Orchard, Chicken Coop, Grapes & Stunning Mt Hood Views, all only Minutes to town. 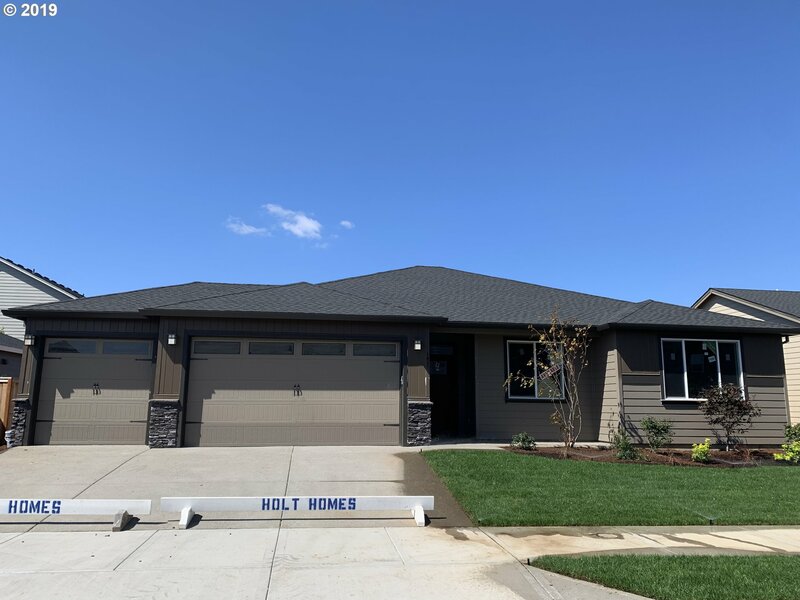 This energy efficient home has been completely remodeled down to the studs, all new electrical, plumbing, insulation, air sealed, drywall, flooring, cabinets, mini-split heat, Quartz Counter tops in the kitchen & baths. Full RV Hookups. Come see your new home today!" 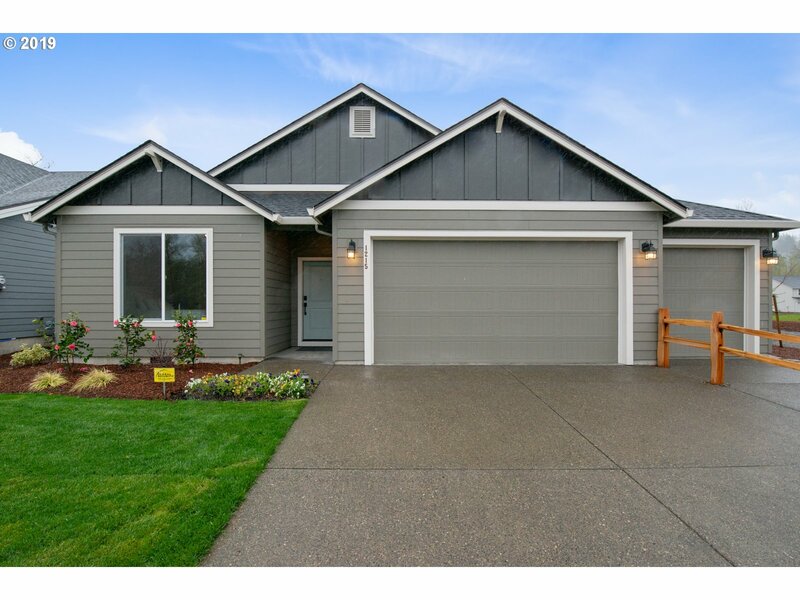 "Immaculate master on the main 3 bedroom & 3 full bath home + den and bonus loft. 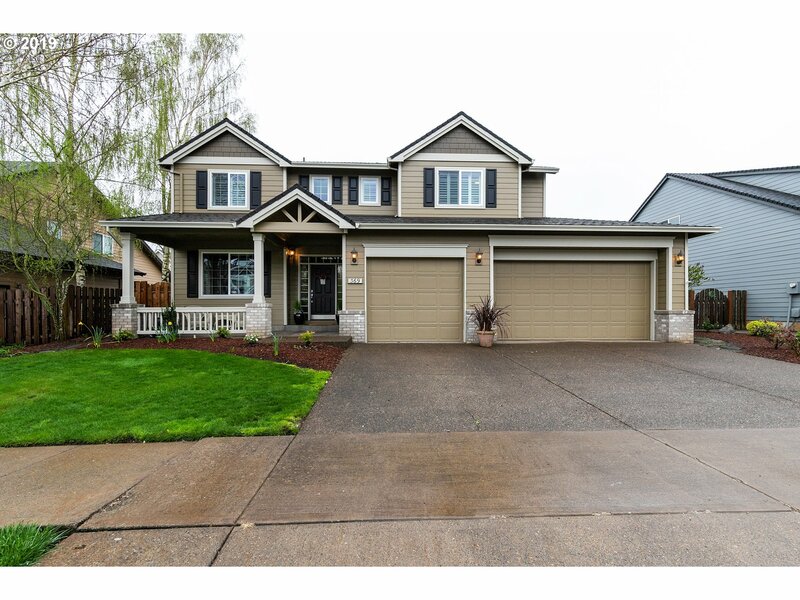 Open floor plan with hardwood floors, granite counters, double ovens and large island. Master suite is spacious boasting large walk in closet with built ins, huge tile shower, luxurious soaker tub and double sinks. Yard is landscaped with sprinklers. Covered back patio is perfect for entertaining." "Move in ready. 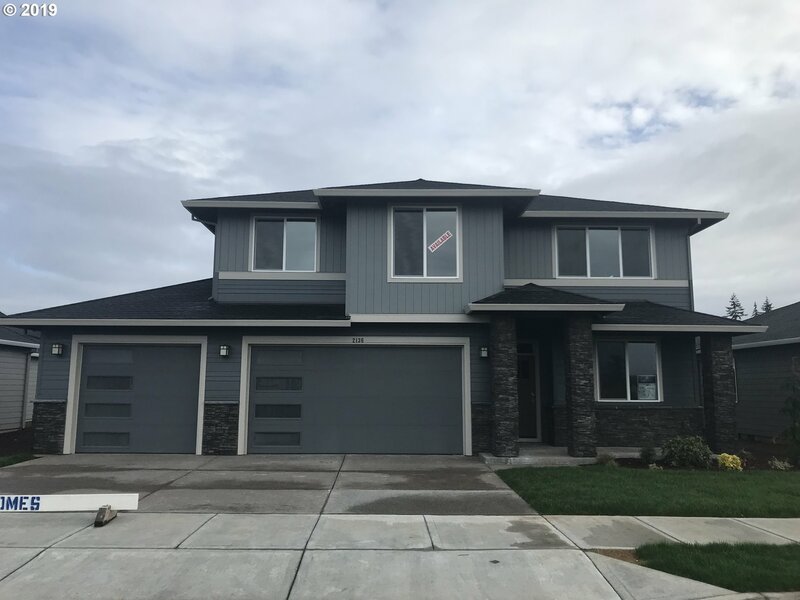 Some photos of finished home. 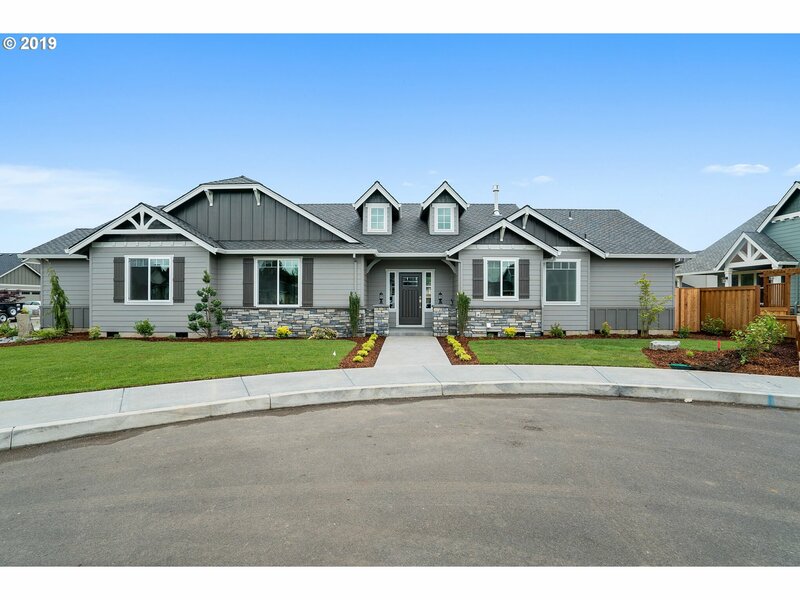 Model homes open Mon-Fri 11-6 Sat & Sun 11-5.This home has it all! The 2628 plan features 3 or 4 bedrooms, 2.5 baths, a main floor den and large mud 2nd room-laundry. The open kitchen includes slab quartz or granite countertops. Upstairs, an expansive multi-use loft space, two bedrooms, laundry room, and the master suite with a huge walk-in closet. 3-car garage." "open house Saturday April 20, 12-3. Classic single level with, vaulted great room plan. Dining area has slider that opens to covered patio. Open kitchen with vaulted ceilings and granite countertops and island. Engineered hardwood floors. Private master suite with jacuzzi tub. 11x40 Rv pad." 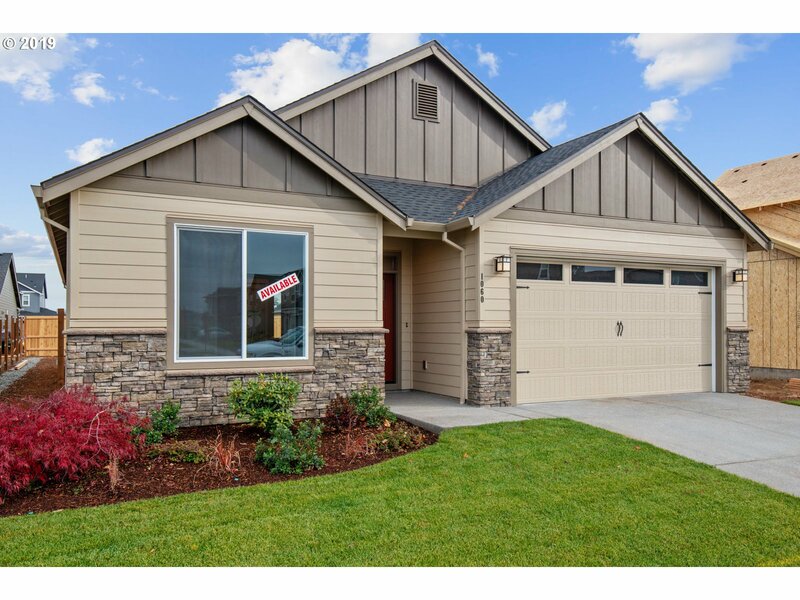 "Model homes open Mon-Fri 11-6 Sat & Sun 11-5. 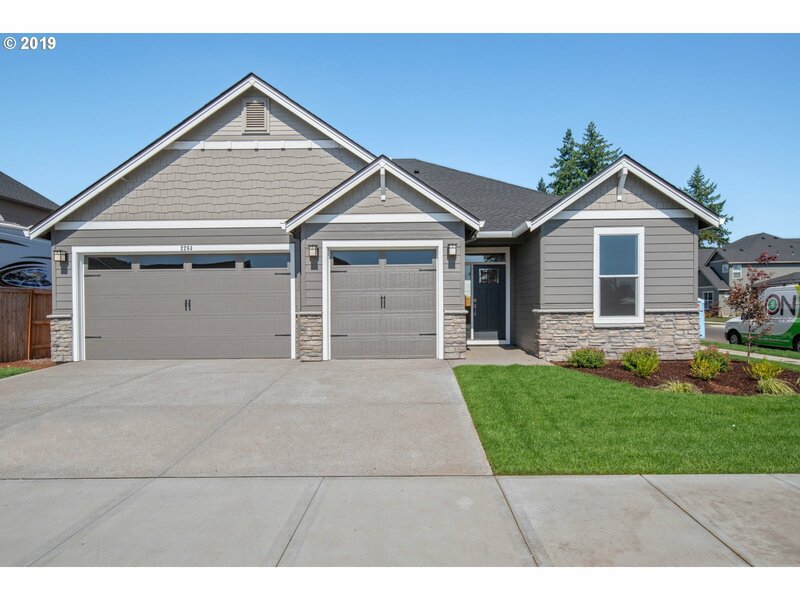 Families looking for a master-on-the-main will love the 2096 square foot plan offering 3 bedrooms, a den(4th bedroom), and 2.5 baths. The open kitchen features slab quartz or granite counter-tops, under-mount sink, and shaker style cabinetry. 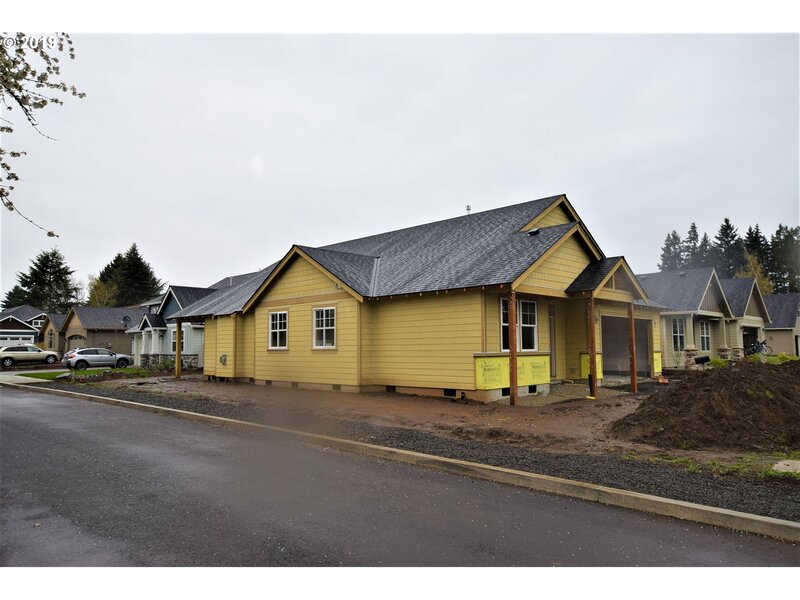 The great room has vaulted ceilings.Corner lot, fully fenced & 3 car tandem garage."